Now that a few weeks have passed, AMD appears to finally be fighting back. They have not released new cards, but they have made some heavy price cuts! The R9 290X has dropped in price from $550 to $400. Unfortunately for AMD, that price is still not good enough to justify a recommendation, since the GTX 970 roughly matches it in performance and still costs $70 less. The R9 290 (no X) also received a major price cut, and can now be purchased for $300, which does justify a return to our hardware recommendations. The GTX 770, which was announced to be EOLed, can now also be had for $300, and we even found one model selling for $275, which is an excellent price. Since it is EOL, the GTX 770 will go out of stock sooner or later, so you can expect that we will remove it once it becomes difficult to find. 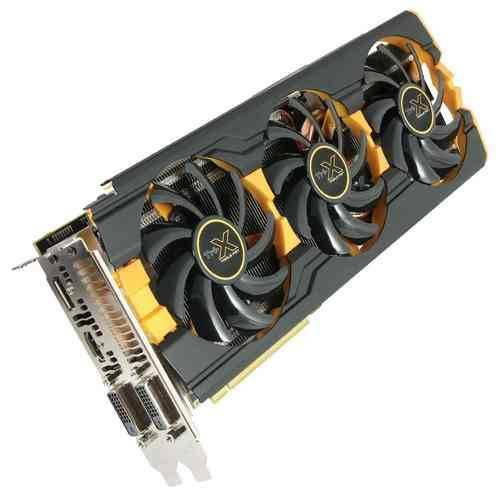 For now, we are adding it back as a good alternative between the R9 280X and the R9 290. We have added the R9 290 and GTX 770 back to the U.S. guide, in the appropriate tiers. If the prices make sense, these cards will also be added to other countries’ guides as those countries get updated. We understand price updates are not as exciting as new hardware releases. There is nothing new to drool over, no performance updates or technological advances. The only thing to be gained is a bit more $$$ left over in your wallet, and the satisfaction of knowing that you are getting a ~$450 card for ~$300. That said, we are still happy to see a bit of AMD returning to the high-end: Healthy competition is better than a monopoly. If you want some excitement, look for news about the GTX 960, expected to be released in the second half of this month. AMD’s 300-series would be better news, but that is not expected until 2015.